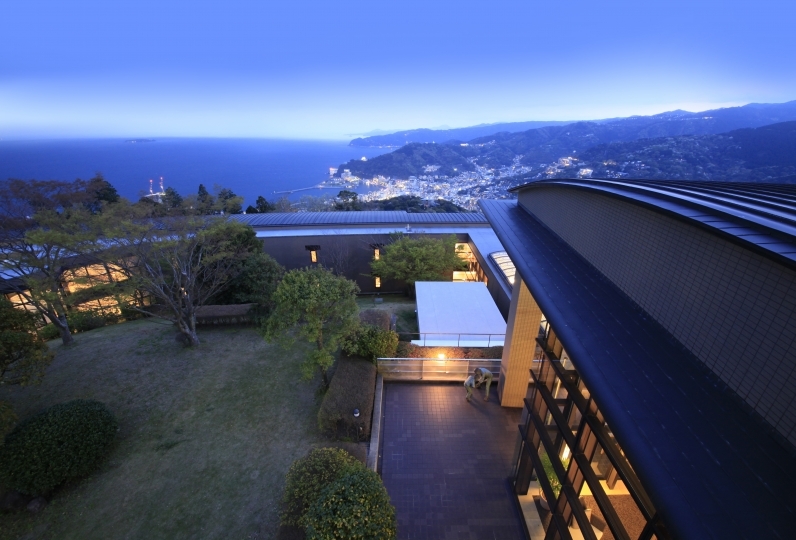 Located on a seashore nearby the Yaizu port rests the stylish yet elegant spa-hotel Minatonoyado Migiwaya where black-headed gulls fly and the scent of the ocean surrounds you. Since 1851 we have upheld our spirit of hospitality while integrating our facility to the beautiful ocean and garden at the same time. 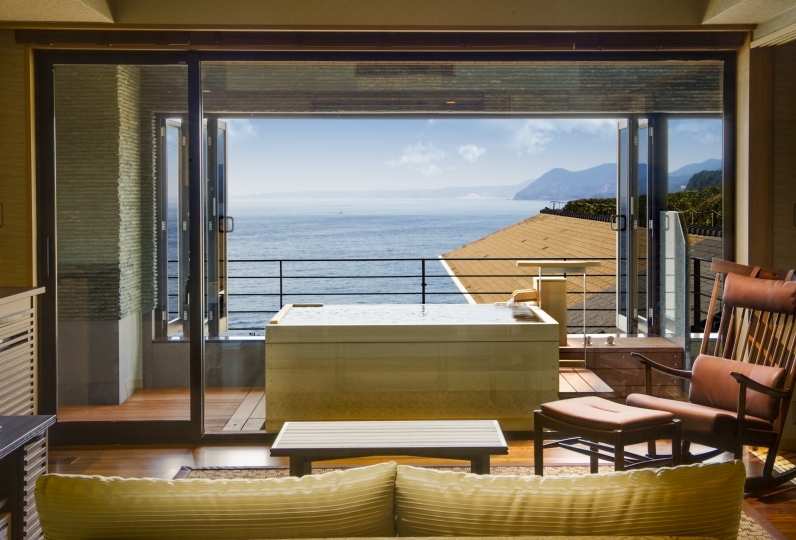 We have created a warm atmosphere both new and familiar where guests are guaranteed to spend a comfortable quality time. 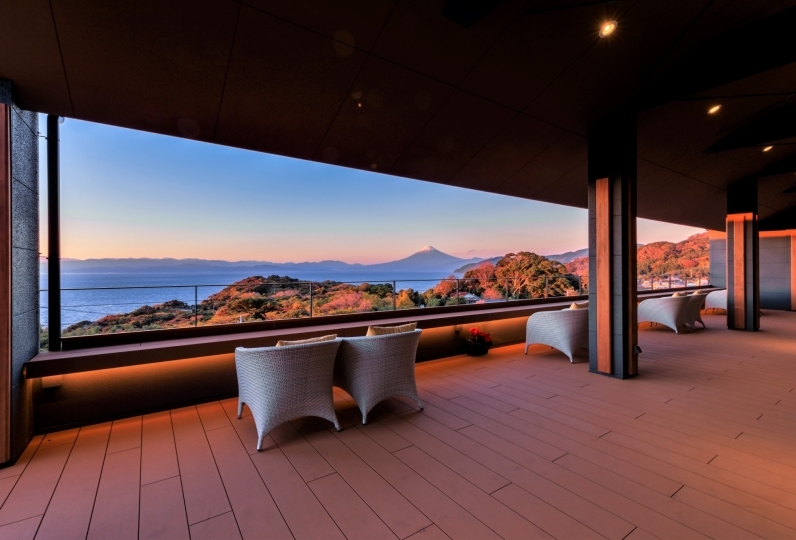 We display our love for Yaizu by naming each guest room in relation to Yaizu as well as serving various dishes made with local ingredients or local sake. It is Migiwaya's spirit to live along with the community and this philosophy has been passed down for over 150 years since we moved our first restaurant to the current location. 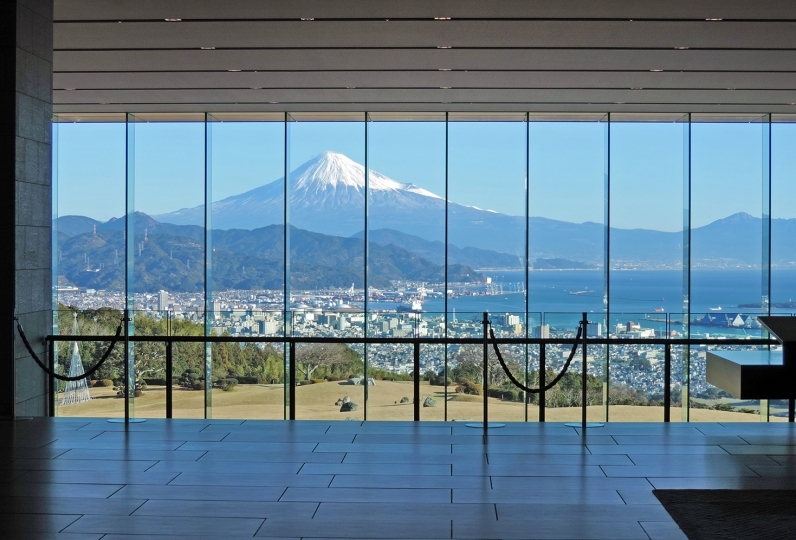 Yaizu is a city gifted with delicacies of both the ocean and the mountain. Our chef is committed in providing exquisite dishes made with techniques that bring out the best flavor of the ingredients. 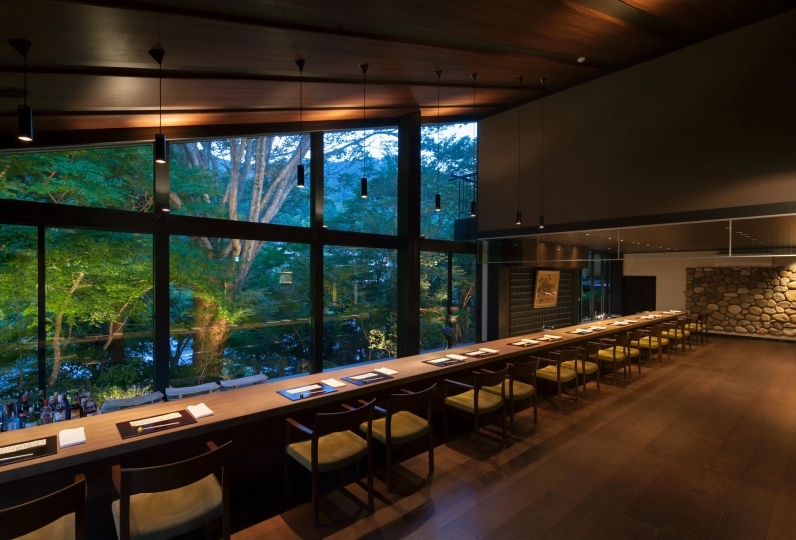 By resting your mind in a calming atmosphere, warming up your body in the onsen, and nourishing yourself with the cuisine, Migiwaya is a place where you can enjoy the charms of Yaizu however you like. The receptionists and waitresses only can hardly speak English, however, they are trying their best to make you understa... Read more The receptionists and waitresses only can hardly speak English, however, they are trying their best to make you understand their meaning. They are all very nice and providing really good services. The food is good, especially the signature salmon. I like the sake set, so I can taste different kind of sake. The wooden furniture a little bit old, but the room is clean and cozy. 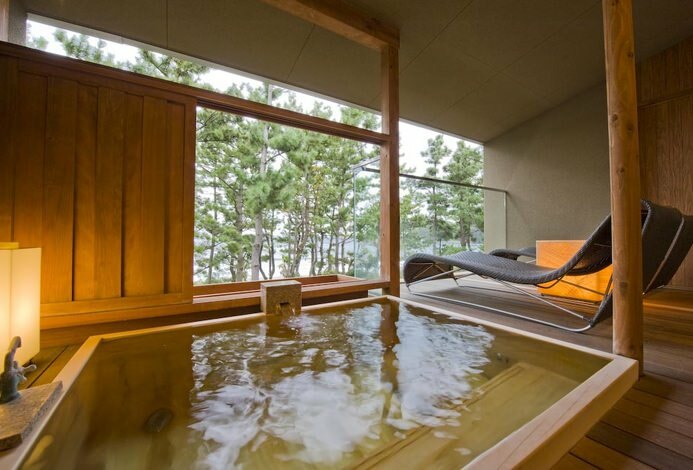 Unfortunately we can hear the noise of the machines when having the in-room onsen bath, as they are located quite close to the bath.  The overall experience is very good, with such a good service and reasonable price. The receptionists and waitresses only can hardly speak English, however, they are trying their best to make you understand their meaning. They are all very nice and providing really good services. The food is good, especially the signature salmon. I like the sake set, so I can taste different kind of sake. The wooden furniture a little bit old, but the room is clean and cozy. Unfortunately we can hear the noise of the machines when having the in-room onsen bath, as they are located quite close to the bath. The overall experience is very good, with such a good service and reasonable price. It was the second time use this time. Where is the place like this? It is built in the house and said, what would it be like when you first went? I was worried, but when I entered in one step, the world of the family was spread, and the scenery was totally different from the situation around, and it is quite good. The contents of the food are almost the same as when I went last time, but it was very good for us who are tuna lovers, each with a seasonal feeling. 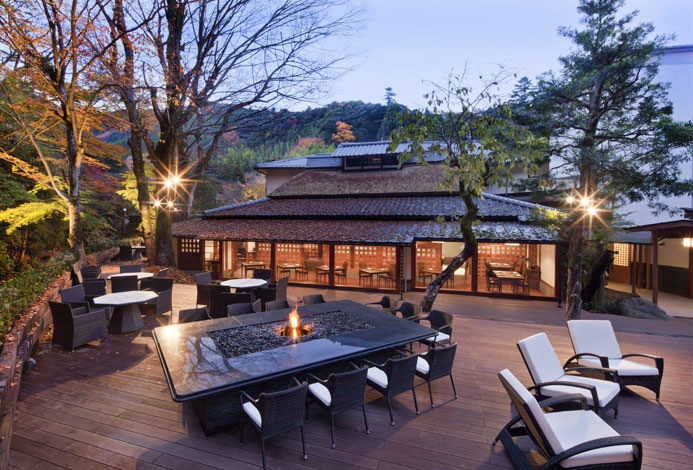 There is an open-air bath in the room and an open-air bath that can be used for private use, both of which are pleasant in the hot spring. It is free of charge, but booking is a form of time choice at check-in, so if you want to get in at your favorite time, we recommend early check-in. 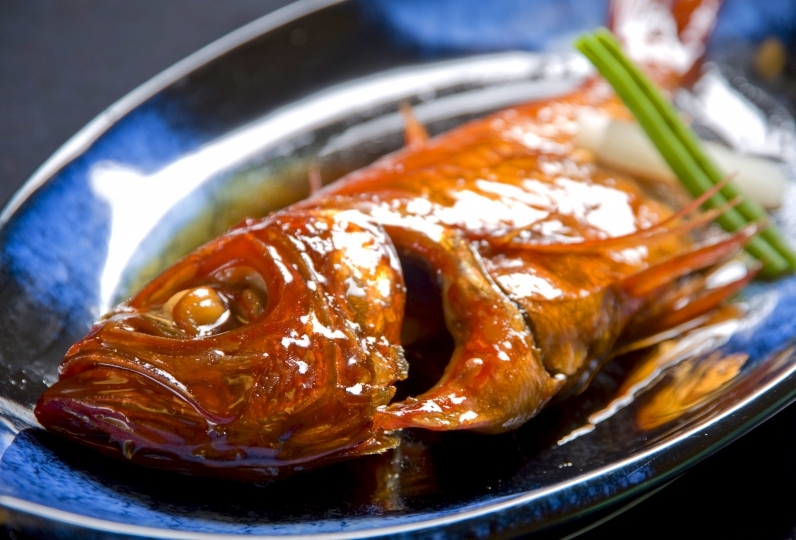 It is recommended for those who want to go to eat delicious tuna by soaking in a leisurely hot spring. I also want to go by all means. This was my second stay. 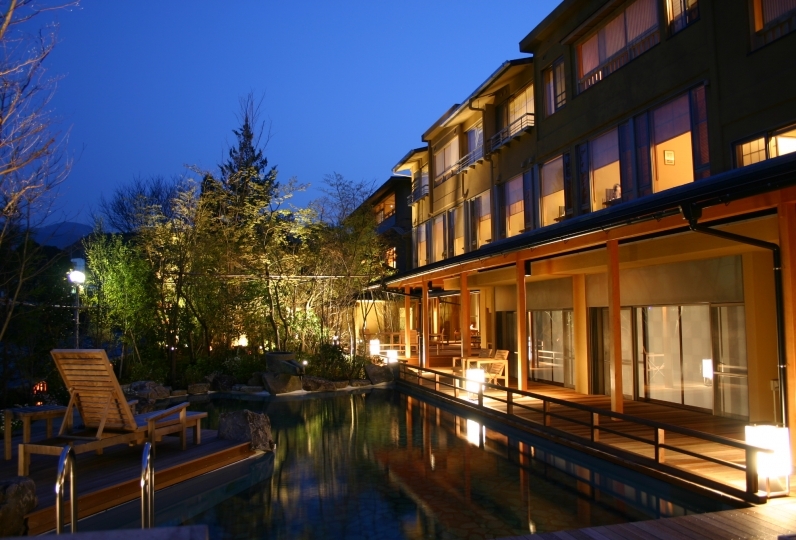 I was very satisfied last time, so I was able to make a reservation with confidence. Like the last time, everything from food and bath to courtesy service, various kinds of decorations, such as decorations, were all soothing. I also hope to see you there. 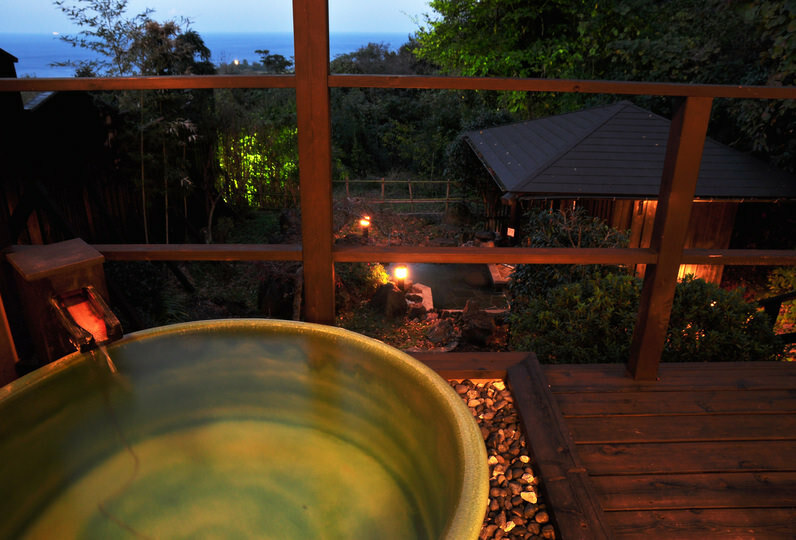 In addition to the private baths equipped in each room, we offer a private outdoor bath to rent out. 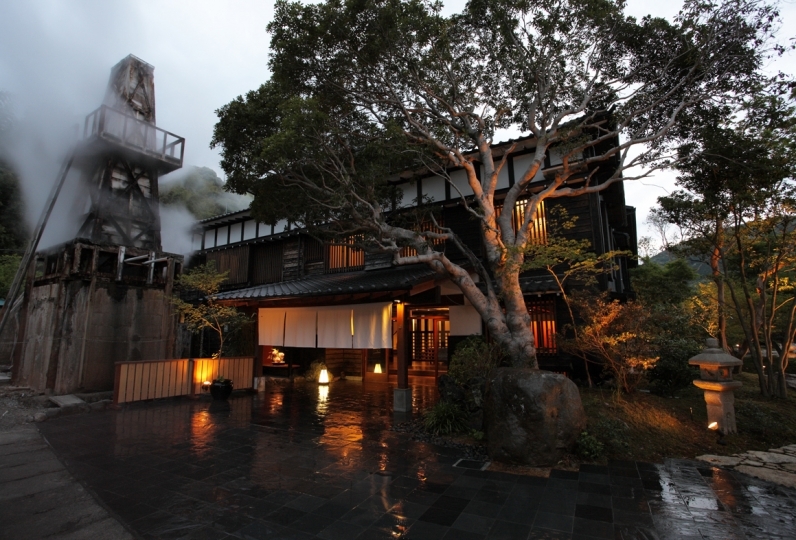 Enjoy the Yaizu-Kuroshio Onsen with families, couples, or with friends. Available between 3:00pm-11:00pm. Reservations can be made during check in. First come first serve basis. ・We can not accommodate children under elementary school. * From Yaizu Sta. 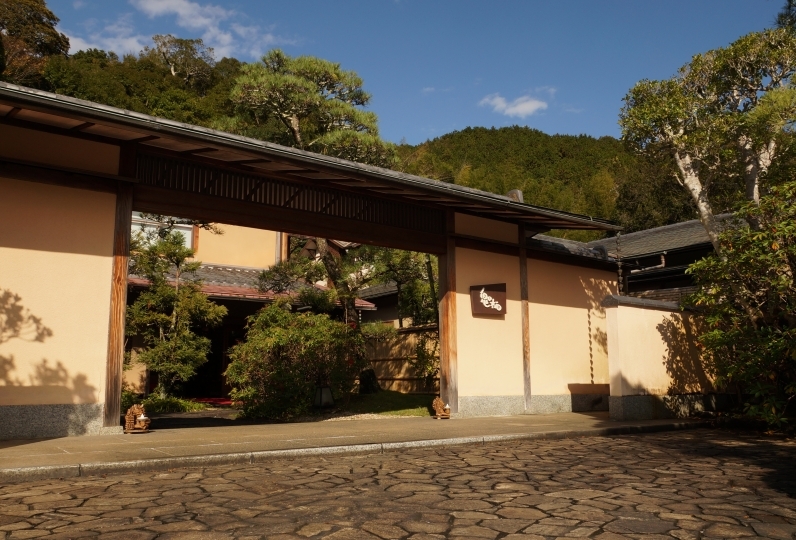 to the ryokan is about 3 minutes away by taxi.